Raffi is amazing! He did a great job with sound/audio for our ceremony as well as an even more amazing job with playing music during our reception. 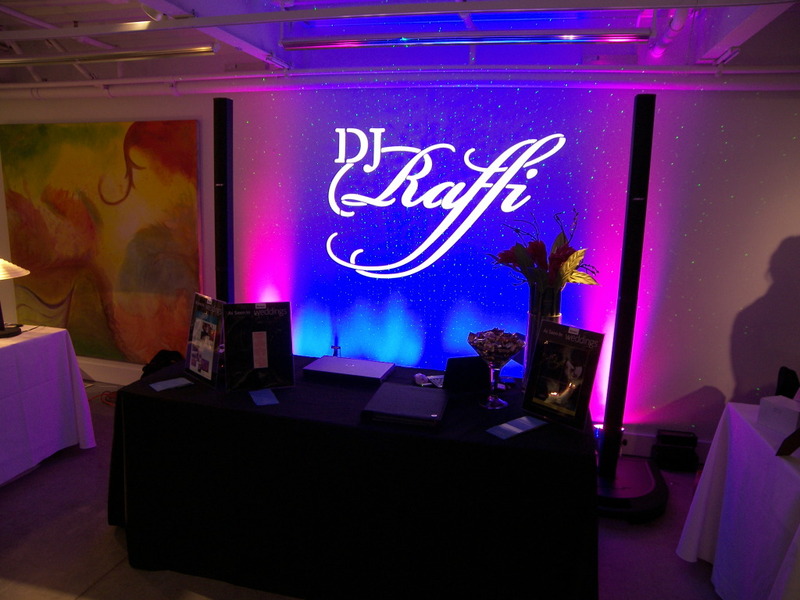 Raffi is very professional, has amazing knowledge in the wedding world, and knows how to keep your guests on the dance floor. Check availability, call us at 617-923-9116, email us at raffi1@rcn.com, or fill out the form below.